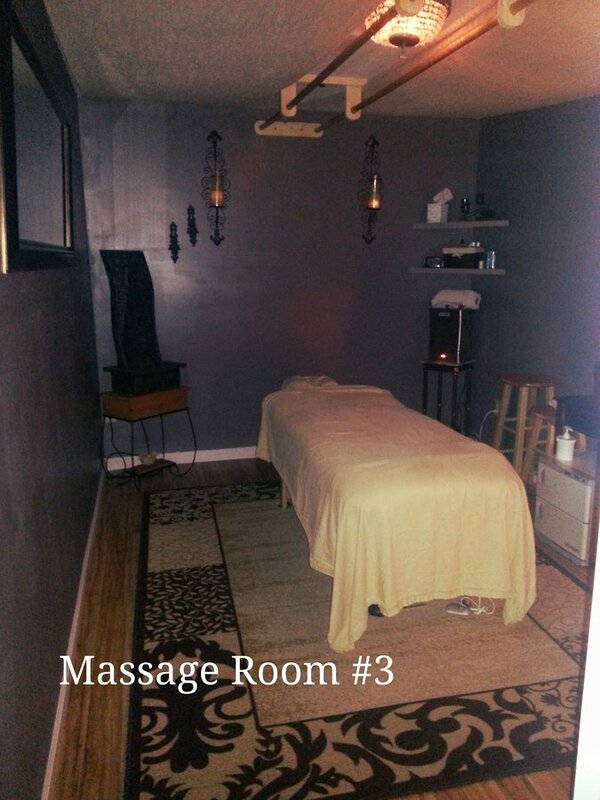 Welcome to a peaceful, tranquil environment, that will revitalize and transform you! 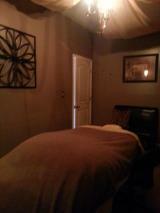 We are here to take care of your overall well being and make your experience truly memorable. 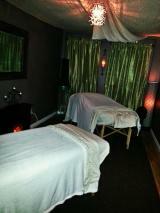 We offer various types of massage services, body treatments, and facials.